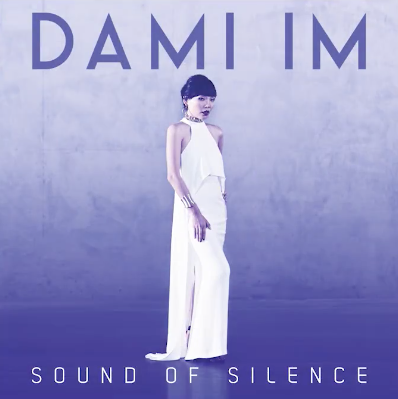 Dami Im will tomorrow release her Eurovision single ‘Sound Of Silence’. Hot on the heels of her announcement as Australia’s Eurovision representative, the former ‘X Factor’ winner will head to Stockholm in the middle of May with the hopes of the nation resting on her tiny shoulders as she does her best to win her way through to the Grand Final. Though the full track, which was co-penned by Anthony Egizii and David Musumeci of DNA Songs, will be revealed tomorrow, a snippet was unveiled on SBS’s socials earlier today, giving us an indication that it will be a big, bold, dramatic ballad. Dami will perform ‘Sound Of Silence’ as part of the second semi final on May 12 in the hope of making it through to the Grand Final two nights later. As also previously confirmed, she’ll release a Carpenters covers album entitled ‘Classic Carpenters’ next month.